At Monday's Pittwater Council Meeting a Motion to hold a final Public Meeting to 'hear an update from Council and express their democratic voice on the State Government’s Fit for the Future council amalgamation process' passed. Minutes of Pittwater Council Meetings are published on the Pittwater Council website and may be accessed under the Meetings and Agendas tab. Unfortunately this Media Release was not circulated until Thursday November 5th for a Meeting proposed to be held on Saturday November 7th. Residents of Pittwater expressed their disappointment to this news service late yesterday that so little notice had been given as so many did not know this was occurring and had 'not been able to have their say'. Others expressed disappointment that our local MP, Hon. Rob Stokes did not attend the meeting. After we explained he had had a prior commitment to do his Patrol as a Member of Mona Vale SLSC, a shift which commenced prior to the beginning of the Public Meeting, Mr. Stokes received praise for 'doing his bit' and those who did attend wondered afterwards why this had not been clearly stated at the meeting. Several residents have also pointed to Council's shift in recent days from 'No Amalgamation' to 'Fight for the Future ' and 'No Mega Council' and expressed a sense of 'being duped'. At Mona Vale Memorial Hall, where every seat was filled, around 150 people did make it to the 'final Public Meeting' from a population for Pittwater of 63,338*. Although anger was expressed at the perceived 'bullying' by State Government via a 'timetable dictated' and bent on haste, and all but four residents wished to keep Pittwater as is and refuse to be forced to do anything, a two year old idea, spoken of by Hon. 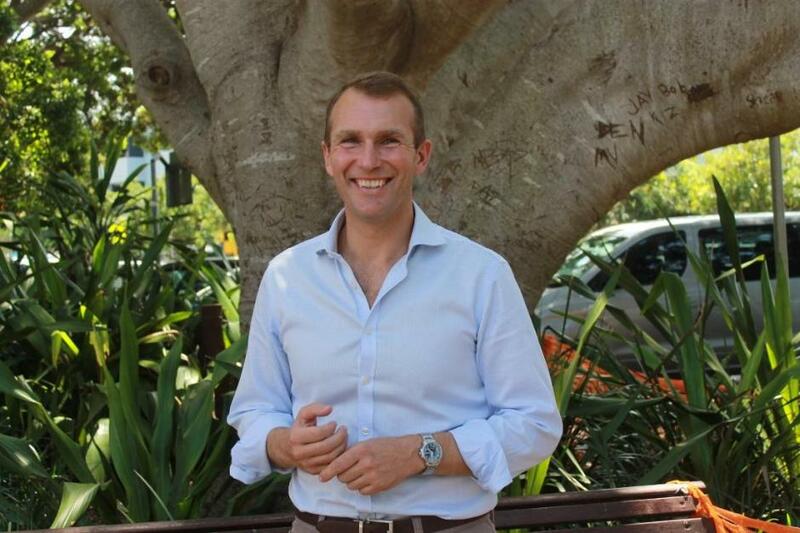 Rob Stokes at the first Public Meeting in May regarding Local Government Reforms of a Greater Pittwater that would encompass a closer reflection of the Electoral boundaries as they are now, and which did receive a 79% 'preference' during Pittwater Council's consultation process, was clearer explained in boundary terms and put forward as a 'fight we could win'. 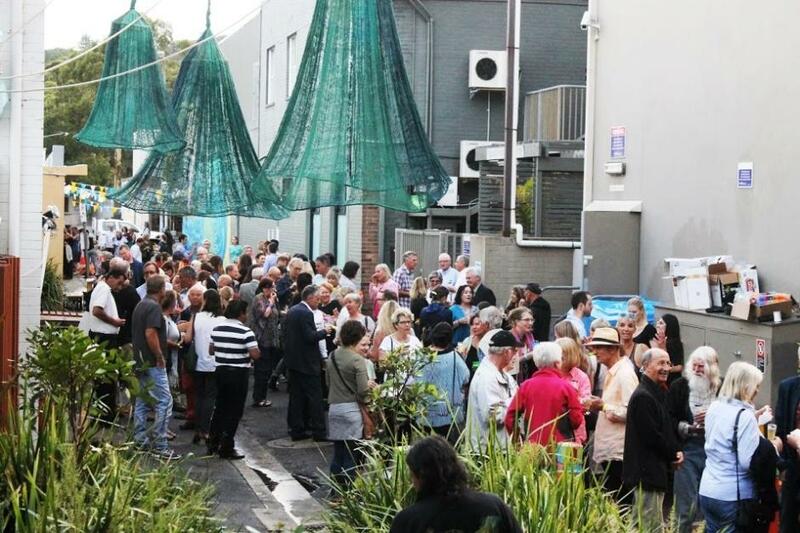 One speaker expressed an opinion that these areas and Warringah people were very much like Pittwater and Pittwater people - relaxed in their outlook, volunteers and contributors to community in their ethos and that Pittwater would be lucky to have them. Hon. Rob Stokes just prior to heading off to Mona Vale SLSC Patrol. 70 competitors took part in the 19th Palm Beach Longboarders Club Old Mal and Old Log Rally for 2015 On Saturday 7th of November. This annual event invites all Longboarders from all clubs, and also those who aren’t, to come along and join in the fun. Easily the coolest and most laid-back surfing competition around, the first heat was in the water at 6.30 am and progressed through almost 150 heats until finishing in the afternoon. 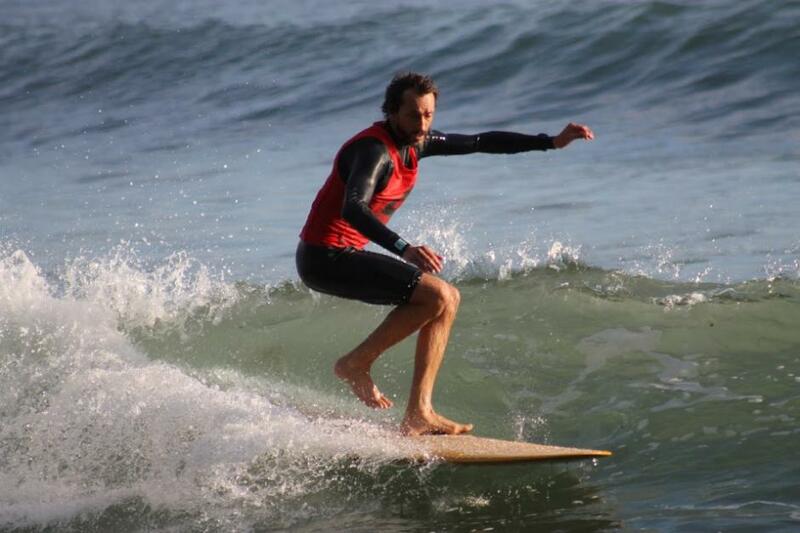 This is one of the smoothest run competitions too, probably as the Palm Beach Longboarders run monthly club competitions and know how to get busy and get it done and have some fun. 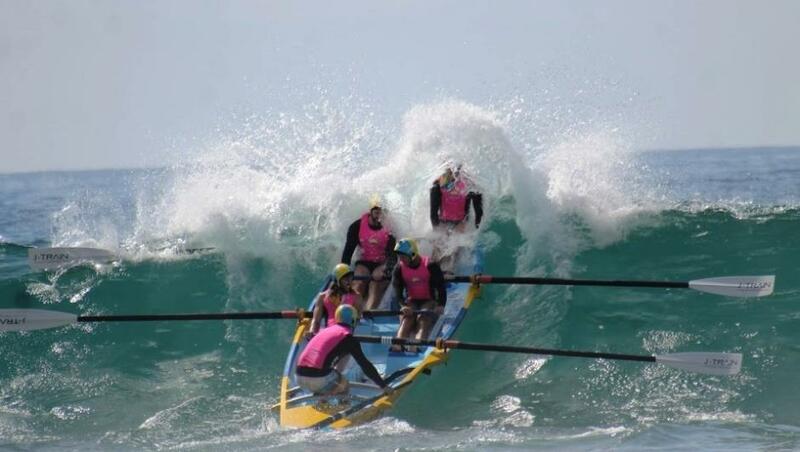 Bilgola the Beautiful hosted round 1 of the 2015-2016 Boat Premiership yesterday (Saturday November 7th) with host club Bilgola SLSC turning on blue skies and a good swell that made for a few great 'shoots' back to the beach and a few challenges on the middle bank of this beach as the tide drew out. 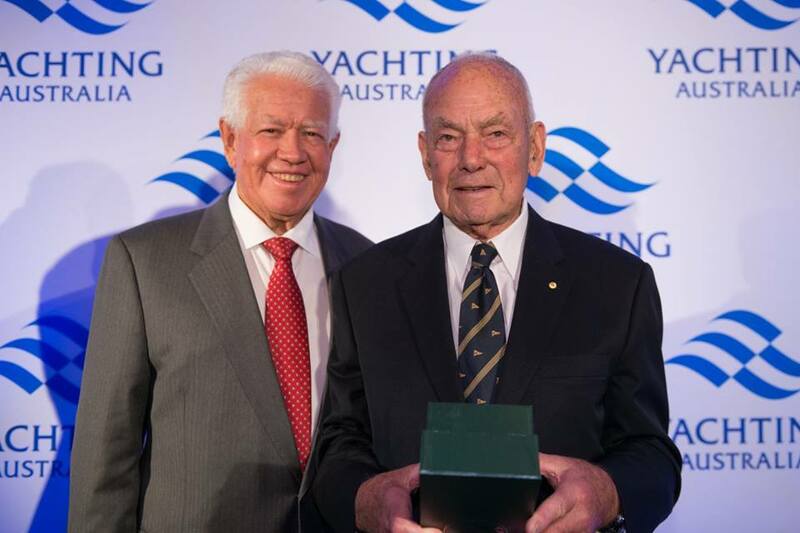 On Friday night the Yachting Australia Awards 2015 were held at Doltone House in Darling Harbour. Royal Prince Alfred Yacht Club sailors visited the podium a few times. 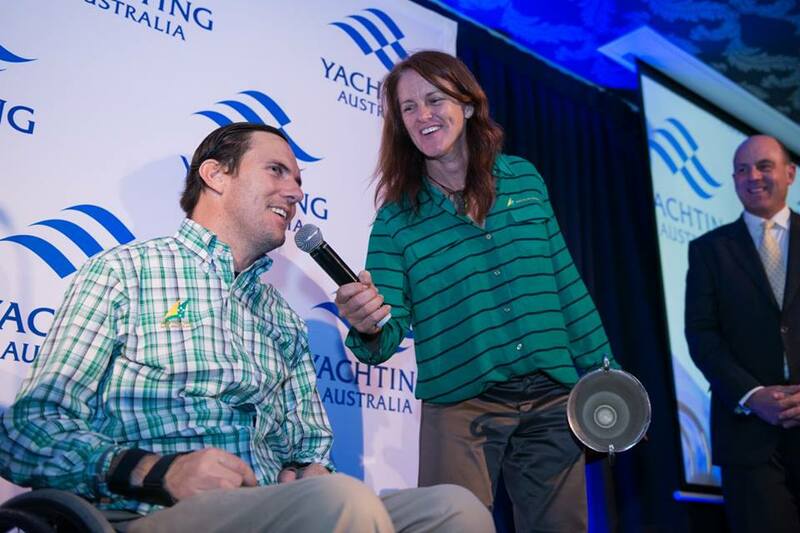 Lisa Darmanin was announced as the Female Sailor of the Year, Daniel Fitzgibbon and Liesl Tesch won Sailor of the Year with a Disability and Marcus Blackmore AM attended to present Bill Buckle with a Lifetime Achievement Award. 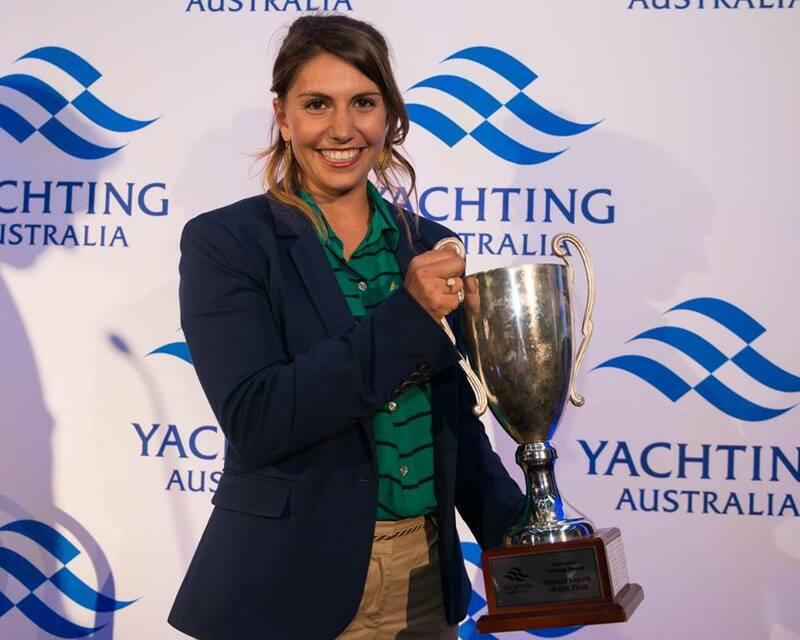 Alyse Saxby and team mate were presented with crystal mementos in recognition of their nominations as finalists for this year's Yachting Australia Awards. Those who attended say it was a grand affair and a great confirmation that sailing in Australia, and Pittwater, goes from strength to strength. Avalon Art Carnival curator Greg Stonehouse, Tim Blackwell, Executive Director, Corporate Resources at Australia Council for the Arts and Director of Avalon Now Bruce Walters launched Avalon Art Carnival: The Game, after a wonderful and heartwarming Welcome to Country by Neil Evers and a traditional smoking ceremony courtesy of Lois Birk on Friday November 6th. 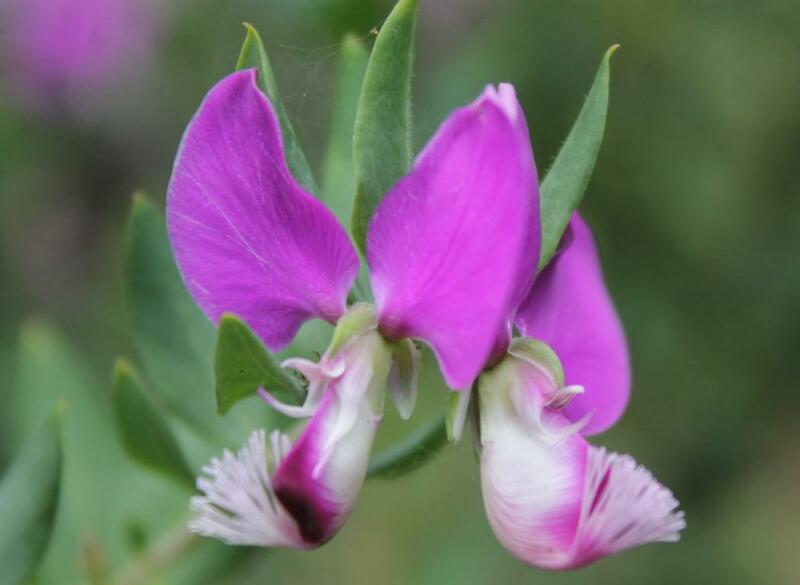 Although this attractive flower looks as though it may be an Australian native pea it originates from South Africa and is a hybrid between two species (P. opposistifolia x P. myrtifolia). Also called Milkwort Polygala x dalmaisiana the flowers are a brilliant purplish pink with two winged petals around a white purple crest. This evergreen shrub flowers almost all year round in Australia and attracts small birds. 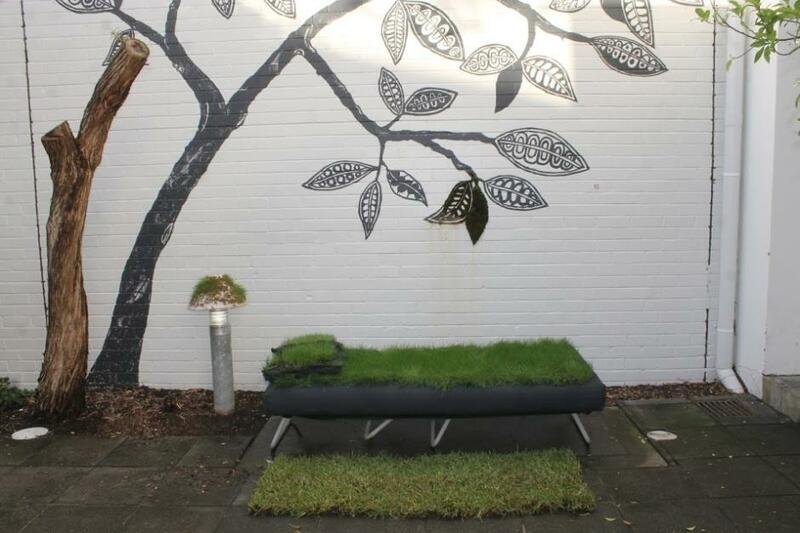 It grows well in semi-shade and direct sun, and prefers medium levels of water and can be propagated from cuttings. It is recommended that you prune it regularly to prevent it spreading too far or becoming straggly in appearance. - A J Guesdon picture.